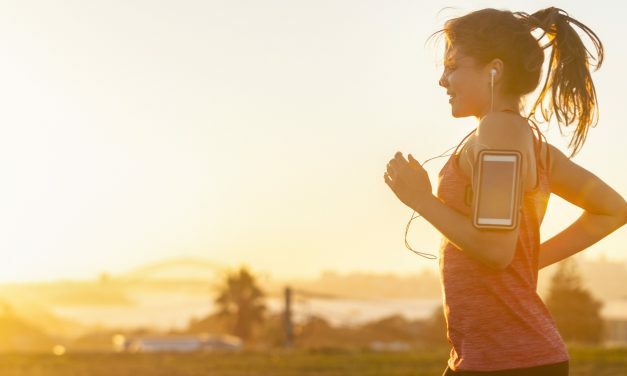 According to a study conducted by the World Health Organisation, more than 30 per cent of Australians don’t get enough exercise on a regular basis. 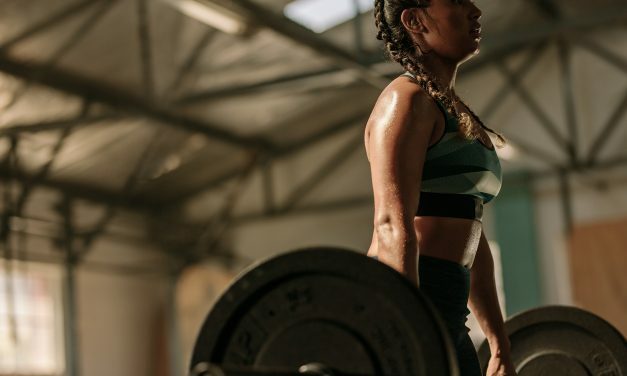 As a result, Australia currently sits in 97th place out of 168 countries in the WHO’s latest ranking of the fittest countries. 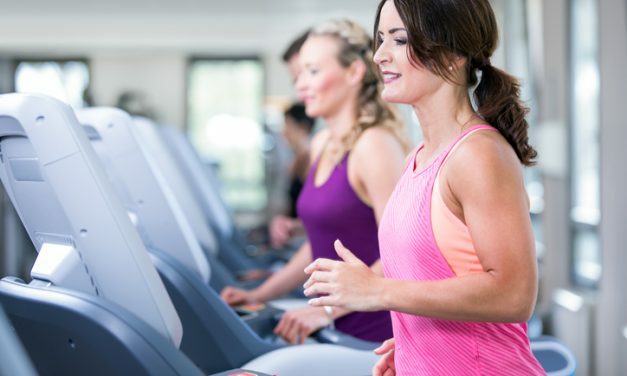 If you aren’t getting at least 150 minutes of moderate exercise or 75 minutes of vigorous exercise at the moment, you should start making it a point to work out more. It’ll help Australia gain ground on other countries while allowing you to lead a healthier lifestyle. It’s just past the beginning of the new year, which means our commitment to those new year’s resolutions is beginning to be tested. How have you been keeping up? Like many of us, you might be hoping to get a little more physically fit this year. 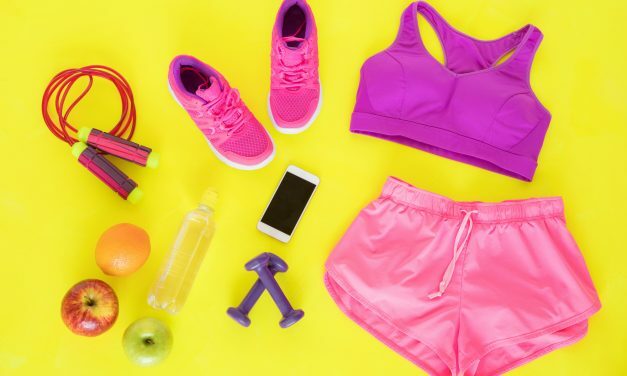 Fitness and weight loss goals are the most common new year’s resolution in the UK and abroad, and yet, they can be the hardest to accomplish. diminish until next year’s resolutions. workout plan? The answer is a resounding YES! Yoga is an excellent mind and body practice that has been around since the dawn of civilization. Its central goal is to unite the individual mind with the universal consciousness of the world around it. When you begin to practice yoga, you will notice many areas of your life improve including your quality of sleep, your ability to balance, and you will see an increase in your strength. But if you really want to see immense physical improvements, then you will need to work on yoga for core techniques. Should you really have a snack after your workout? Why you need to add balance exercises to your training routine. spending time in front of the mirror doing their stretches.